You can withdraw cash using credit or debit cards issued outside of Japan during your stay in Kyoto. However, not all automatic teller machines (ATMs) work with cards issued overseas. The two most reliable places where you can find an ATM that accepts foreign cards are 7-Eleven convenience stores (Seven Bank: "Sebun ginkō" or セブン銀行) and Japan Post Offices (Japan Post Bank: "Yūcho ginkō" or ゆうちょ銀行). Before you arrive in Japan, check to make sure your cards can be used abroad. Compatible credit cards will have one of the logos listed below, and they must have a PIN code. ATMs at 7-Eleven stores are particularly useful: as a rule, they are open 24/7 (business hours may vary depending on the store). You may be lucky enough to find a Japan Post Bank ATM somewhere along your way, so be sure to remember the logo! You can pay with your credit card at some department stores and shops, but please understand that many stores and services will only accept cash. 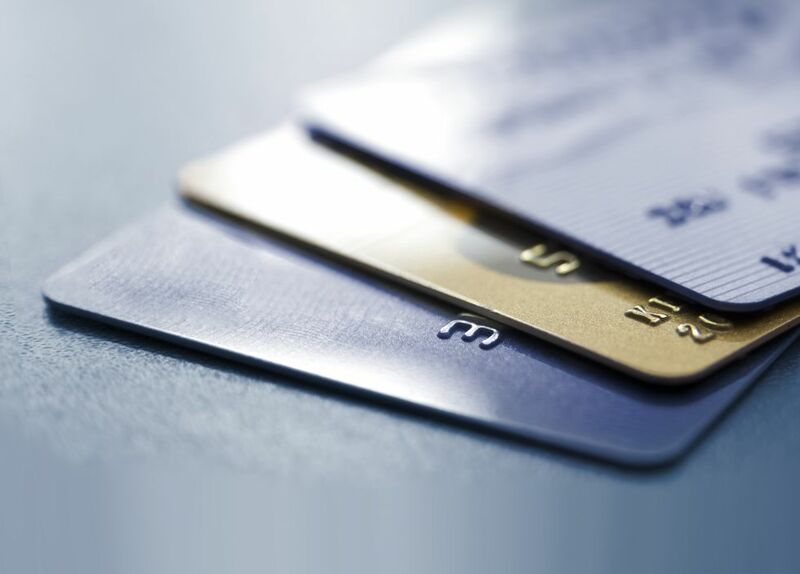 Service fees differ depending on your credit card company's regulations. Traveler's checks are only accepted for exchange at Travelex offices and in certain banks (as of April 2018). You can generally use the following cards at Japan Post Bank ATMs: VISA, VISA ELECTRON, PLUS, MasterCard, Maestro, Cirrus, American Express, Diners Club, JCB, China UnionPay, and DISCOVER (as of April 2018). * Some cards listed above may still not be accepted. * The company that issued the card may charge a service fee. Remember this symbol when looking for an ATM! OPENING HOURS: Most post offices in Japan operate from 09:00 to 17:00 on weekdays and may be closed or have limited hours on Saturdays and Sundays (as of April 2018). The most convenient is Kyoto Central Post Office located just outside Kyoto Station. Its ATM section is open 24/7. You can use the following cards at Seven Bank ATMs: VISA, PLUS, Mastercard, Maestro, Cirrus, China UnionPay, American Express, JCB, Discover, and Diners Club (as of February 2019). * Some cards with these marks may not be accepted. * Fees for cards issued overseas vary by the card brand. Seven Bank has over 24,000 ATMs at 7-Eleven convenience stores nationwide (as of February 2019). You can withdraw Japanese currency both day and night. Seven Bank ATMs are also installed at many other locations, such as international airports, major train stations, and commercial facilities.